When our boat touched the beach, I sensed it in an instant. It was in the fresh air, the gentle waves. Each second my toes dipped in its wide, wide bed of white, white sand was a moment of therapy. By noon I was lying under the shade by the shore, reading a book and enjoying a pint of beer. Sun shining. Water shimmering. Wind dancing. And I was in the middle of it all, just taking it all in. They must have felt it too — the filmmakers behind Camp Sawi, they must have. When they set foot on the island while scouting for shooting locations for their fictional retreat for the brokenhearted, they must have felt it too. Bantayan Island is therapeutic. It is where you go to heal. Before the public at large came to know Bantayan Island as Camp Sawi, travel circles already have it as a secret hideaway. 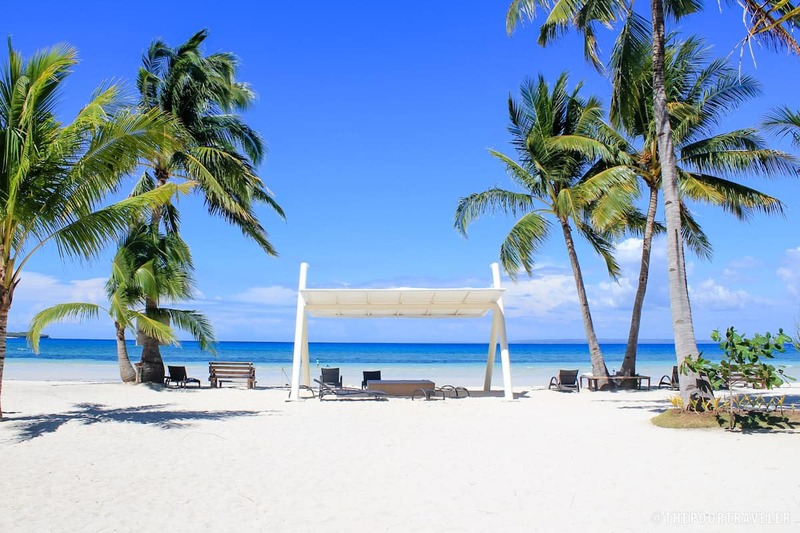 Tucked away from urban centers, Bantayan Island lies off the coast of northern Cebu. The island is divided into three municipalities: Bantayan, Madridejos, and Santa Fe. Not to be confused with Daanbantayan, which is a separate municipality on the main island of Cebu. What used to be a sleepy fishing village years ago has been enjoying the fruits of tourism as tourists look for laid-back alternatives to Boracay. 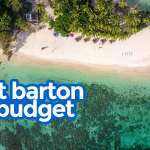 Bantayan has found its way to Cebu all inclusive travel packages but remains a favorite among backpackers for its sheer beauty and serene atmosphere. 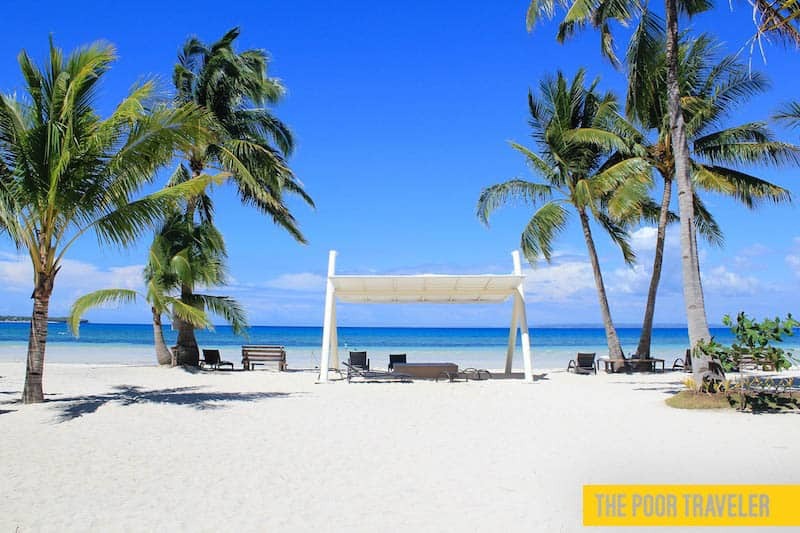 Bantayan Island’s biggest asset is its white, white, white sand! It is so white that it can give Boracay a run for its tourist money. It is very fine but not too fine to smudge the crystal clear water, which, by the way, is also very shallow. Perfect for kids and non-swimmers (like me). 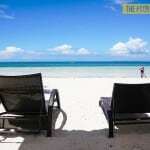 Bantayan Island is part of the province of Cebu, and the easiest, most convenient way to reach it is via Cebu City. The Mactan-Cebu International Airport is the second busiest and most important hub in the Philippines so getting here should be a walk in the park. Here’s how. Fly to Cebu. 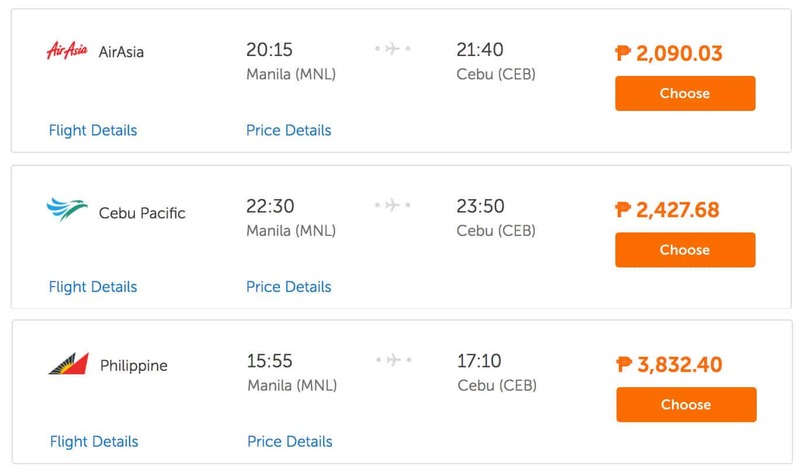 All three of the country’s major airlines fly to Cebu so you have plenty of choices. Above are sample year-round fares as scanned and aggregated by Traveloka. Note, however, that the published rates for Cebu Pacific and AirAsia don’t include baggage allowance yet, while booking with Philippine Airlines would automatically give you 10kg allowance. You can search for more flights at Traveloka.com. Take myBus to the North Bus Terminal. There’s a bus leaving the Mactan Airport every 30 minutes from 7am-11am, and every 20 minutes from 11am-9:30pm. Fare: P25. Outside these hours, you may take a cab, Uber or Grab. Fare is between P200-P300, depending on traffic. At the North Bus Terminal, board a Ceres bus bound for Hagnaya Port. Travel time: around 4 hours. Fare: P165. You will also find a Direct Bus (Fare: P200), which drives onto the ferry and off to Bantayan Island. But it’s a bit complicated. We still recommend taking the bus to Hagnaya Port and then taking the ferry on your own. Board the Island Shipping or Super Shuttle ferry bound for Santa Fe Port. First trip is at 3am, last trip 5:30pm. Travel time: 1 hour. Fare: P170. An additional P10 terminal fee will be collected. At Santa Fe Port, follow the covered walkway to the Tourism Office. You will have to pay the Ecological Fee which is at P30. Take a tricycle to your resort. Fare: P20-25. If you have pre-arranged a shuttle service with your resort, they will be picking you up here. That’s about it! The total travel time from the airport to Bantayan Island is around 5.5 hours, excluding the waiting times. There are over 40 resorts, inns, and guesthouses all around the island, so finding a place to stay should be easy. You can find a basic room for as low as P400 per night. Campers are also welcome. If you don’t have your own tent, you can rent one for less than P200. Below are four of the top-rated properties on Agoda. 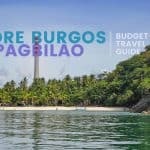 The first two are mid-range resorts (around P3000), while the other two are budget options (less than P1000 per night). Anika Island Resort. Check Rates & Availability. La Playa Estrella Beach Resort. Check Rates & Availability. Adelaida Pensionne Hotel. Check Rates & Availability. Edsan Apartment. Check Rates & Availability. Below are some of the best tourist spots in the island. Save for Virgin Island, Hilantagaan Island, and skydiving, everything can be reached on a half-day tricycle tour for P600-P700. You may also rent a bicycle to get around Santa Fe. Rates are between P150 and P200 for 24 hours. Paradise Beach, a secluded stretch in Santa Fe. If you want to get away from the crowd, this is where you should run to. Open from 9am-5pm. Entrance Fee: P50. 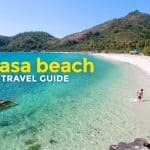 There are a few other beaches in Santa Fe that you might want to check out: Alice Beach, Sugar Beach, and Maricaban Beach. Ogtong Cave, a small cave sheltering a natural pool located within Sante Fe Beach Club Resort. Emphasis on “small.” If you expect to swim, you’ll be disappointed. All you can do here is take a dip. But the P120 entrance fee entitles you access to the resort’s pools. Kota Park in Madrilejos. Kota means “fort,” which was what used to stand here before it was transformed into a park. The fort was built by the Spaniards in the 1790s but natural forces have had its time with it. Kota Beach and Sandbar, a favorite among beach bums. It can get crowded here especially in summer, but this is something you shouldn’t miss. Obo-ob Mangrove Eco Park. A mangrove forest that you can explore by boat, by kayak, or on foot. Kayaks are for rent for P150, and small boats for P350. There is also an elevated boardwalk which will take you around if you’re up for a relaxing stroll. Entrance Fee: P50. Sts. Peter and Paul Church. Built in 1580, it is the oldest parish church in Visayas and Mindanao. Virgin Island and Hilantagaan Island. 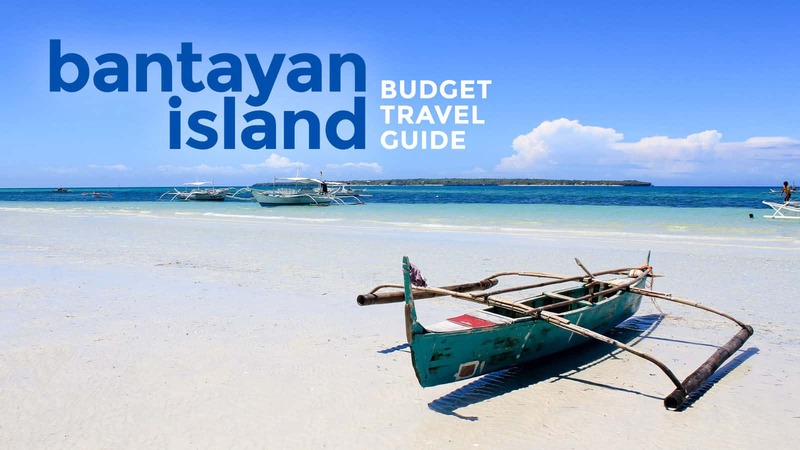 Bantayan can also be your jump off point for nearby islands including Virgin Island (Silion Island), Hilantagaan Island, and Kinatarkan Island. A full day tour can set you back P1000, while a half-day tour P700. You can still hagglle though. Privately-owned, Virgin Island collects a P500 entrance fee for the first 2 pax and P100 per additional head. If you can, take an early morning flight to Cebu to maximize your days. Philippine Airlines (PR 2835) and Cebu Pacific Air (5J 563) have flights that would land in Cebu before 6am. You can book a tricycle tour of the island immediately after arrival. You can then ask the driver to make a quick stop at your resort to check in and leave your bags at the reception before continuing your tour. Make sure to visit Paradise Beach before 5pm and end your day by watching the sunset at any of the key spots like Kota Park. 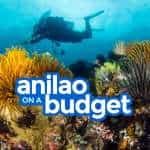 The above itinerary will set you back P3500 if you stay in a basic fan room at Ritzy (Althea White Beach) or P5600 if you stay at Anika Beach Resort. Estimates don’t include airfare yet. You can further reduce the cost by spending less on food. We allocated P150-P200 per meal here. You have several options for Day 3. Since you’re back in Cebu City, you may visit some of its most iconic heritage sites like the Magellan’s Cross, Fort San Pedro, and the Cebu Taoist Temple. You may also spend the afternoon digging in to Lechon de Cebu and buy pasalubong at a supermarket afterwards. Cost of these isn’t considered in the estimates above. If you have more days, you may also visit Malapascua Island, which is easily accessible from Bantayan. (Or do it the other way around like we did.) We’ll make a sample Malapascua-Bantayan itinerary soon too, so bookmark this page for future reference. 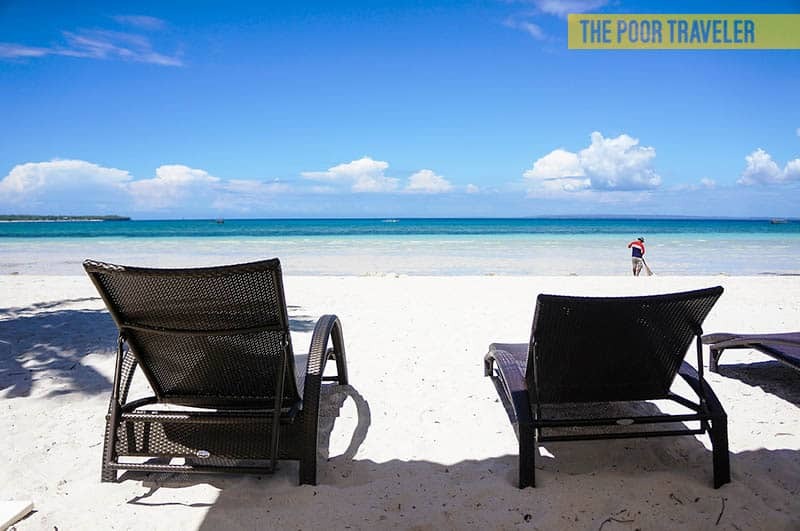 Is Bantayan Island safe for solo traveler? where did you stay in bantayan? Island is really nice and quiet, and in the same time has good variety of cafes and 1-2 bars to go at night. Besides the places, that were mentioned, you can do also cliff jumping (it is not far from Octong Cave). People are very friendly and welcoming. Summer is okay too. Although it can get crowded on weekends, it doesn’t really get as crowded as say Boracay or Puerto Galera. Ive been thinking.. Feb and March are probably too soon for me (Last wk of March wud hav bin okay but its holy week, too crowded).. How about the 2nd week of April on the weekdays?? What do you think?? I just hope it wouldn’t be too hot yet by then…..
Where is the best camping site in bantayan island? Hope in madridejos. And where is the best but affordable rooms? Hello, do you still have a contact number for your land tour guide and island hopping tour guide? their rates are really cheaper. Will be visiting bantayan island in March. Hi, where did you go on your Tricycle tour on your first day? thank you! 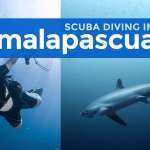 Do you have sample iti for Malapascua to Bantayan? I am planning that way. 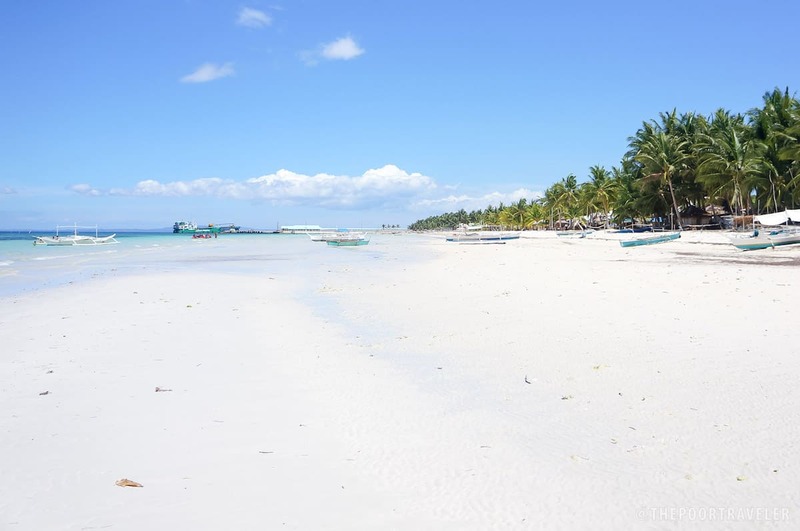 Can you get an island tour to Malapascua from Bantayan? If so, is that something that a hotel can book directly? Hi Mary Ann. Not sure if there are tours, but you can rent a boat to Malapascua from Bantayan. But that’s simply taking you there, not touring you around. Hi! How did you book the island hopping? Do you have any numbers that i can call? Thank you and God bless! Hi Kate, unfortunately, i don’t have their numbers. I just approached a boatman when I was walking one afternoon and arranged for the next day. Just a question, I’m planning on bringing my tent so where can I pitch it? Would love to hear from you. Have a great day! I have the same question like the others, pero di pa nasagot. So, ang tanong ko is regarding the tent pitching? Saan ba advisable to camp sa Bantayan? Also, thank you sa blog mo about Bantayan! Hi! May I know the inclusions of your tricycle tour during your vacay? I mean the specific. Bwcause I’m trying go make my DIY itinerary at Bantayan island which is good for 1day only. Thank you so much in advance for your reply. Hi, where can you buy grocery and stuff to cook meals? Hi! Me and my girlfriend is planning yo visit Bantayan this coming August, may I know if Okay pumunta dun during rainy season? 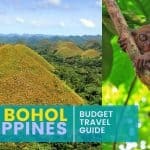 Can you suggest a hotel to stay na budget friendly and comfortable at the same time kasi yung nakikita ko sa traveloka and booking.com is mahal like 6k xa for 2 nights. Hope you can help me. Thank you in advance. How is it going there on the mid october like 13 for a week?? And do we need to book for the ferry or we can but tickets from there directly?? I have a flight at 13.40 from cebu. Is there any chance the island early morning? Hi! We are planning to go to Cebu on 1st week of December. I havent seen your IT for Malapascua-Bantayan. Do you have it na? Also, where is the best place to stay in Malapascua and Bantayan? Meron ba silang parang private villa? Hello, we are planning to visit bantayan this coming november. Will be following your guide, just a quick question where can find the tricycle tour? Or is it just readily available in the area? Can we bring our car to bantayan island? What time we should leave? Hi, we have plan to visit in Bantayan island this coming April. Can u pls give me the special rates in kota beach..
May contact info po kayu sa island hopping at tricycle tour? bakit po mas complicated kung direct bus? we are arriving 6pm kasi sa cebu and plan sana na dumerecho na sa bantayan pero until 5.30 pm lang ata ung last sched ng bus to hagnaya pero ung direct is meron until 11.30pm po ata. Hi Ja, because if I remember correctly, the direct bus is much like DIY din, mas matatali ka lang sa timings nila. The process was, you board the bus but when it reaches Hagnaya port, you will still have to get off and buy ticket on your own, pay terminal fee on your own, and pay tourism fee on your own. Yung pagka-explain sa amin, matatali lang kami sa schedule nila. If hindi direct bus, mas may flexibility and mas mura eh halos ganun din naman yung experience daw.